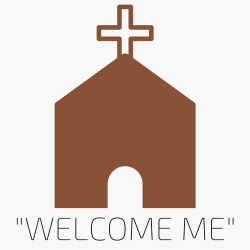 Ferintosh Parish Church – "Anyone who welcomes me welcomes the one who sent me." We exist to spread the Good News of Christ through serving each other and our local community in Conon Bridge, Maryburgh and beyond. The services page has more information about what you can expect when you join us on a Sunday.